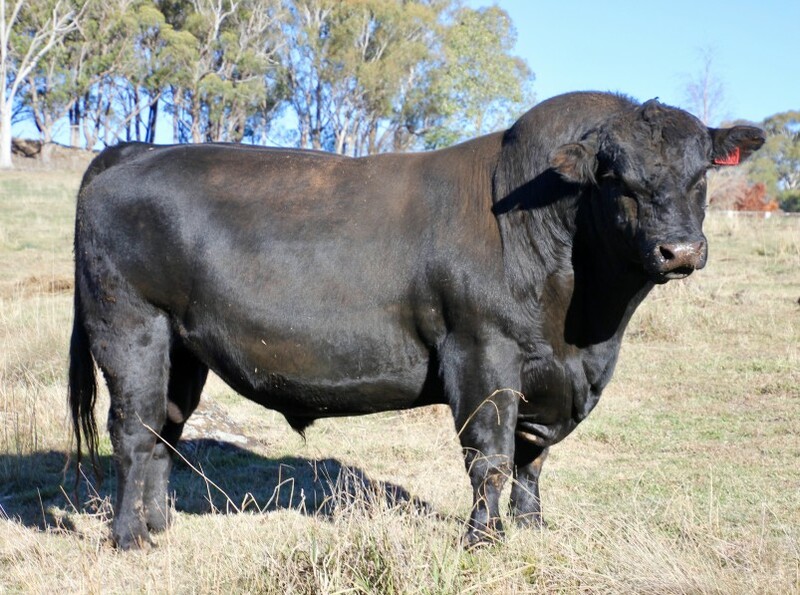 Bridgewater Stimulus BONK065 has been accepted into the Angus Sire Benchmarking program Cohort 8. His 200 400 and 600D weights and his CWT are in the top 1% of the breed. We will have some of his progeny in our Bull Sale in August. Join our mailing list to find out about our upcoming bull sales and what we have on offer. Proudly breeding Angus Cattle for 21 years.